Louisville is a city with an enviable history, a continuously inventive soul and a bright future. Situated on the Ohio River and favored by the early trade routes that first began to weave us together as a nation, the place that is now Louisville was founded in 1778. 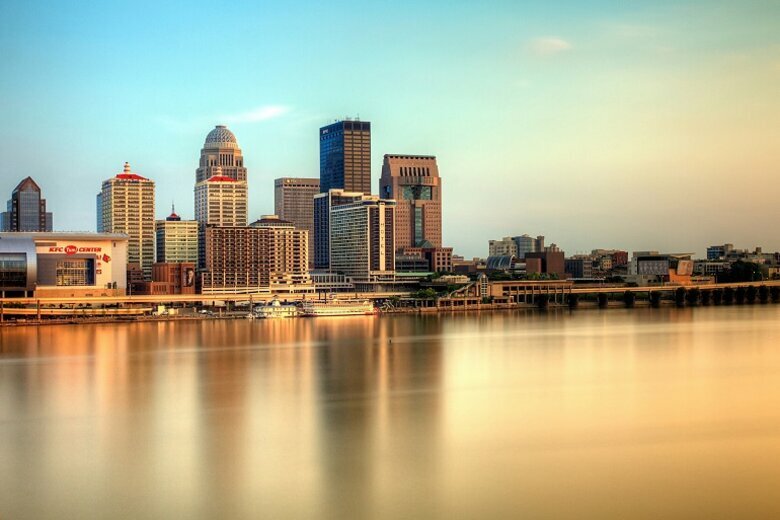 In 1828, as its population surpassed 7,000, Louisville became Kentucky's first city. Prominent in the prehistory and culture of Native America, Louisville played an important role in both the Revolutionary and Civil Wars. 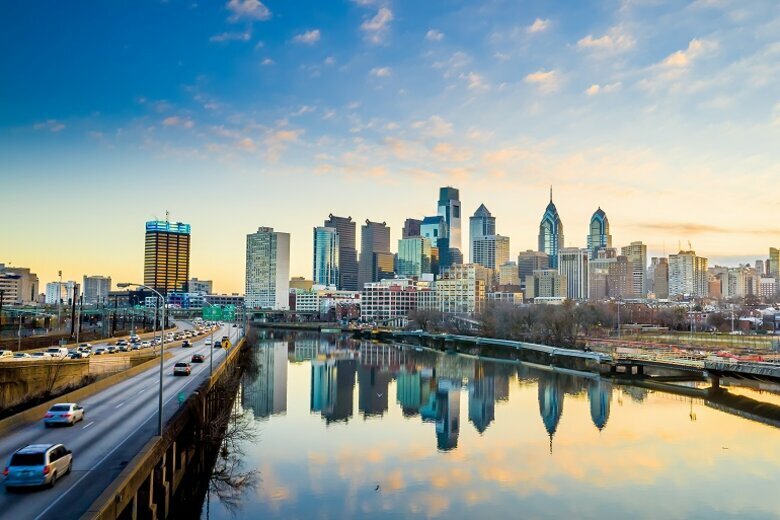 Over the years, the city has continued to be a site of many firsts, significant facts and interesting features. In sports, it’s known for the famous Louisville Slugger baseball bat (represented by a 34-ton, 120-foot-tall replica standing near the city's beautifully refurbished riverfront), and as the birthplace of boxing legend Muhammad Ali (with a major thoroughfare named in his honor). Every year, the Kentucky Derby attracts the attention of local and international horse racing enthusiasts. Add to that the fact that the city is essentially the capital of the Bourbon whiskey industry, and it’s not hard to realize Louisville has a lot going for it. Still, even after considering all of these achievements, Louisville suffers from some of the same issues plaguing cities across the nation. With approximately 21 percent of its now 253,000 residents living in poverty, the city has one of the highest rates in the country. In an effort to overcome this challenge and secure greater economies of scale in the delivery of local government services, Louisville consolidated with surrounding Jefferson County in 2003. But more remains to be done. Louisville Mayor Greg Fischer was recently reelected to a second term. He is permitted by the city's charter to serve three terms -- but that doesn’t mean he is coasting along or resting on his laurels. Fischer comes from an entrepreneurial background and it is his intent to embed better business practices into the day-to-day functions of government. In his words: "Those citizens with the lowest incomes have the most to gain." 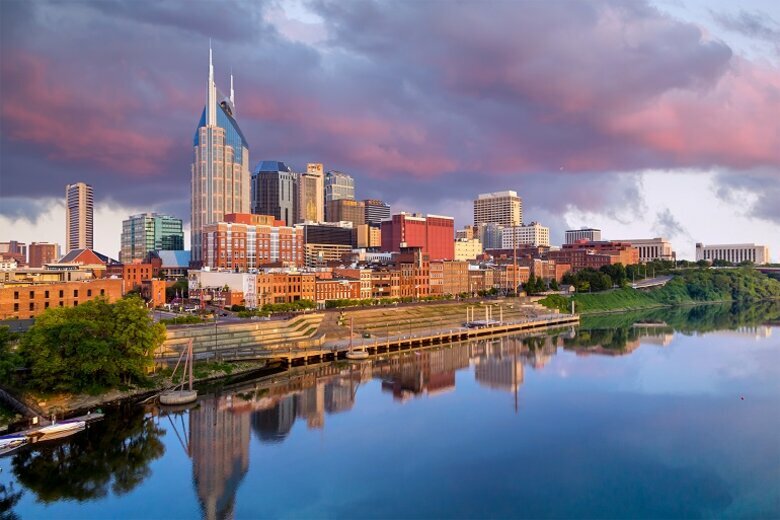 Louisville, Memphis, Atlanta, New Orleans and Chicago were first-round recipients of Bloomberg Philanthropies’ grants offered to aid civic innovation. Louisville received $4.8 million, which was matched by $2.4 million in local funds for a total program budget of $7.2 million. The city is using this funding to achieve two key goals: better management of vacant and abandoned properties, and improved fire and emergency medical services. Mayor Fischer assigned the task to two individuals -- Ted Smith, Chief of Civic Innovation, and Theresa Reno-Weber, Chief of Performance & Technology. In the short video (above) and the longer podcast episode below, Reno-Weber briefly describes what Louisville has learned and achieved by participating in City Accelerator. She notes that Louisville has established a system and process to identify priorities and then assign them to staff with assistance from "community partners," to ensure the job is completed and does not get lost in the shuffle. In addition, she says, "One of the things most surprising things ... in identifying a pipeline of performance and innovation, is the timing of pieces and the rhythm of accountability. Putting in place a timeline and a rigor around the feedback loop is most critical." 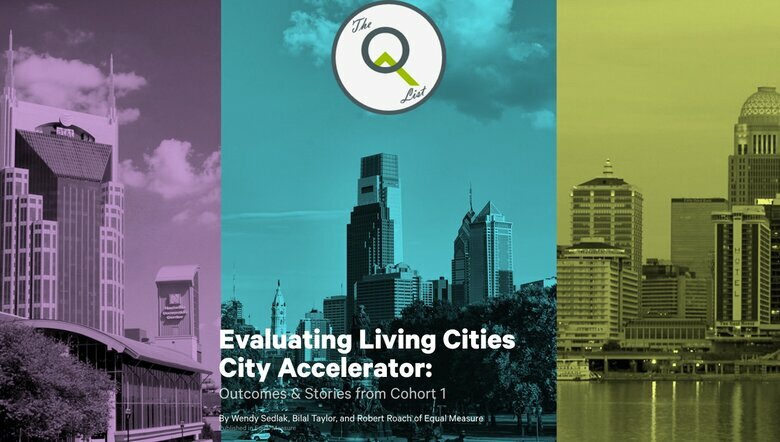 In reflecting on Louisville's experience to date as a city in this program's first cohort, she says, "Without the City Accelerator program, we would not have taken the time to codify and really outline things that needed to be institutionalized within local metro government." She goes on to describe how interaction with peer cities Nashville and Philadelphia has greatly enhanced the experience. In a separate interview, Mayor Fischer compared City Accelerator to "A process -- like the research and development functions of world-class companies. A place for breakthrough ideas." He views it as a way to leave a lasting imprint, change the way local government functions and establish a legacy of business discipline on the politically charged. It is clear Louisville is taking the future seriously and is using all modern tools at its disposal to mitigate the chronic and debilitating remnants of poverty among its citizens and build on the historic foundation of this most interesting and innovative community. 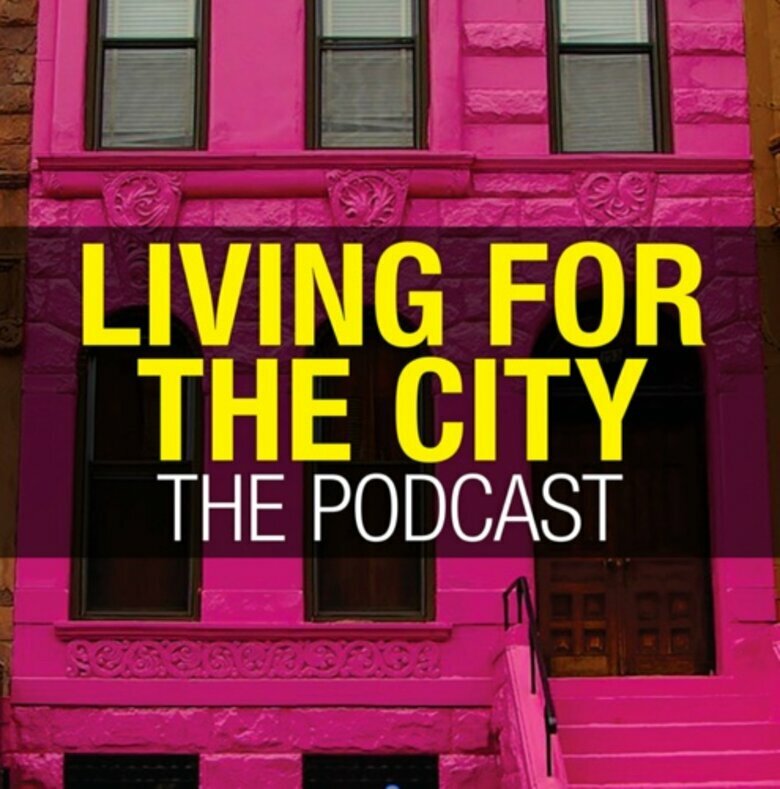 You can hear more from Theresa in her own words on weaving a rhythm of accountability into the fabric of city government in this City Accelerator edition of the podcast, For The Record (3:39).